CEDAR CITY — Authorities and health professionals hope a new prescription drug drop box in Cedar City will help reduce opioid abuse and other drug overdoses, the leading cause of accidental death in the state. Cedar City Hospital and the Iron County Prevention Coalition have installed the county’s newest prescription drug drop box at the Iron County Sheriff’s Office. A donation of $5,000 from Intermountain Healthcare to the Sheriff’s Office covers the installation and first three years of operational costs. The drop boxes provide a place for residents to safely dispose of unused or expired medication free of charge. The drop box is open during normal office hours for the Iron County Sheriff’s Office, 8 a.m. to 5 p.m., Monday-Friday. It is located directly to the right of the front office window. Iron County Sheriff Mark Gower said in a press release issued by Cedar City Hospital that having the drop box at the Sheriff’s Office has been a goal of his for nearly 10 years. Gower said he is happy to now have the drop box at the Sheriff’s Office, but for him, it’s more than just having expired and potentially unsafe medication in someone’s home. Law enforcement has seen an alarming increase in prescription opioid abuse, Gower said, as he pulled a Narcan packet out of a zippered pocket on his pant uniform. 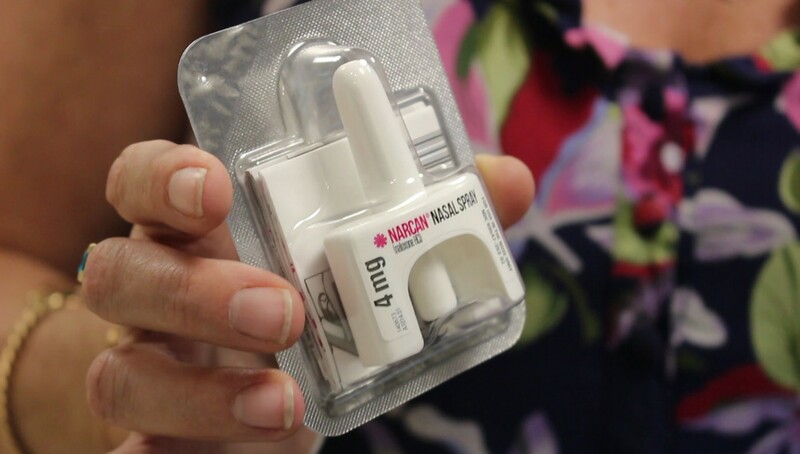 Narcan is used to treat drug overdoses in emergency situations. Amber Rich, Intermountain Healthcare community health partner specialist, said in the press release that Iron County has not been immune to the death toll related to the opioid epidemic in the United States. 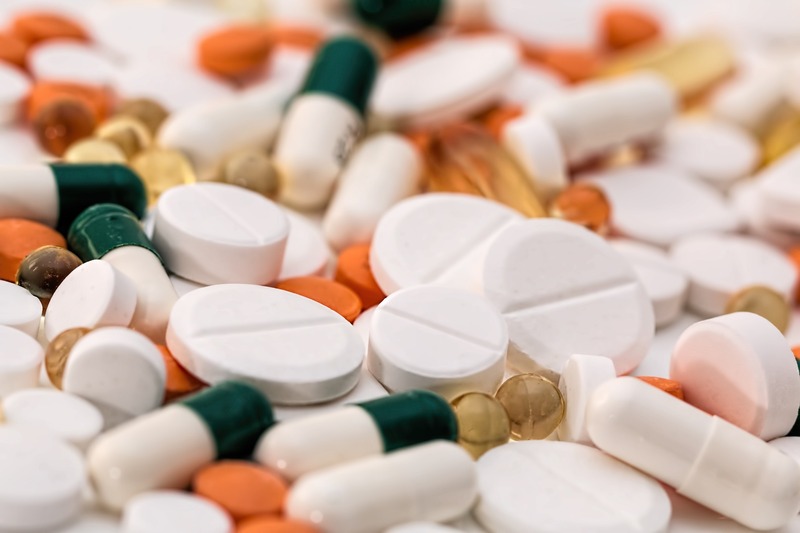 According to the Utah Department of Health, the drug poisoning death rate per 100,000 in Utah is 21.7 deaths, while the national rate stands at 13.2 deaths. In Iron County the rate is 24.3 deaths per 100,000. Currently, drug overdose is the leading cause of accidental death in the state, and prescription medications are responsible for more deaths than all illicit drugs combined. 2132 N. Main St., Cedar City. 10 N. Main St., Cedar City. 20 N. Main St., Parowan. Hours: Monday – Friday, 9:30 a.m. to 6 p.m.
108 W. 1325 North, Cedar City. For more information and to find a collection site near you, visit the Utah Take Back website. Old drugs in your medicine cabinet? Time to clear them out safely.